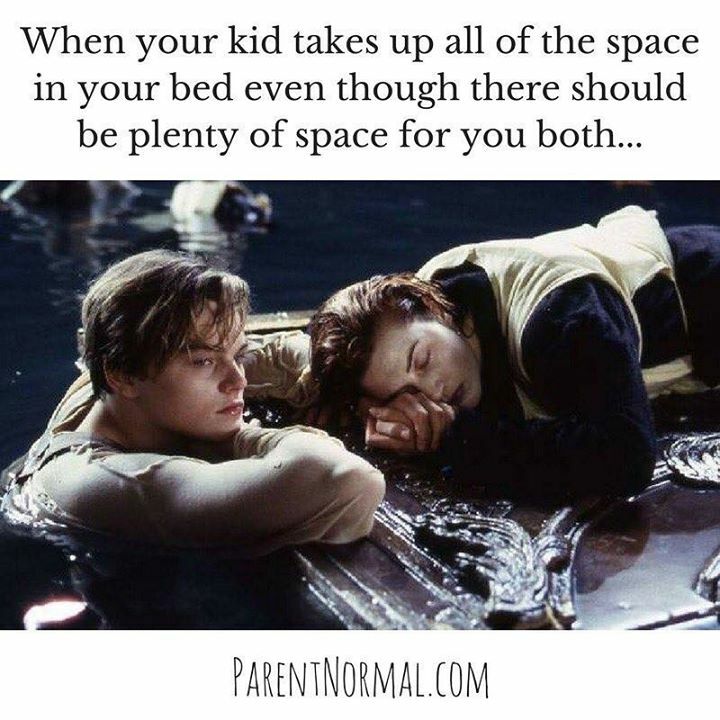 WHEN YOUR KID TAKES UP ALL THE SPACE IN YOUR BED EVEN THOUGH - ProudMummy.com the Web's Community for Mums. Andrew Heard every damn night!!! Lewis Mamooya equals grumpy mummy !